Drinking coffee in our family is a bonding experience. There are heaps of positive (mushy, gushy) emotions attached to the smells, sounds and taste of freshly brewed coffee. All of my fondest memories of childhood are filled with the delectable, robust, savory, satisfying (I could go on) aroma of brewing coffee. I remember a family reunion in Denver when I was 5 or 6 years old, and all the adults are standing around the coffee pot or holding a cup of coffee. They were talking, laughing and reminiscing. Everyone was happy. 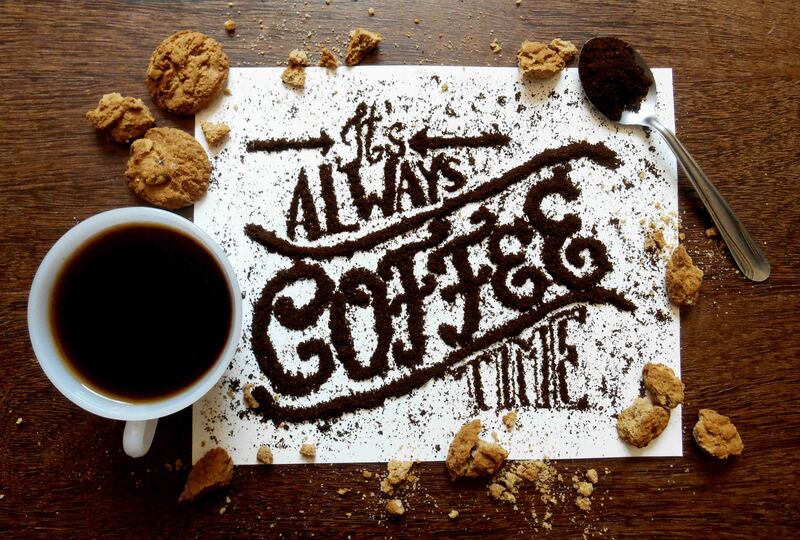 It’s always coffee time in our family. The most meaningful, deep conversations with my family have been over a fresh brewed cup of joe. Even when we’ve been thousands of miles apart there is still a sense of bonding happening over a cup of java. The pleasant smell and familiar taste always bring up those fond memories and sentiments. When my brother was stationed with the Navy in Sicily we knew that having a cup of coffee in the morning somehow still meant we were close. He would share his Italian café experiences with us and it brought us together, again and again. There were so many times in college when I would start feeling homesick. I would walk down to the coffee shop, shoulders slumped and feeling pretty awful. I would buy a cup of coffee and call my parents collect from the pay phone. I have vivid memories of sitting on the cold tile floor, talking to my mom and dad as I sipped my coffee. It never failed that I immediately felt better after speaking with my folks and having a cup of coffee “with” them. Coffee has so many benefits for the body and brain. However, the main reason I drink coffee is the emotional attachment it has to my loved ones. Coffee is a way of life for us. I hope to pass on this love for coffee to my children. And not just a love for the beverage, but a deep love and appreciation for the bonding that happens when you’re spending time with your loved ones and enjoying a freshly brewed cup of coffee.